It is both a blessing and a curse to have a male best friend who can turn from an overprotective alpha male to being the biggest bully in a girl's life real quick. 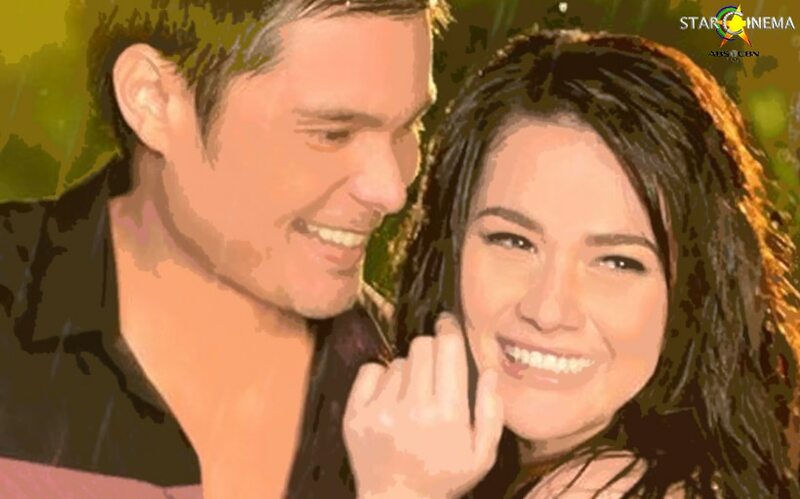 Like the relationship of Wacky (Dingdon Dantes) and Cat (Bea Alonzo) in the romance-comedy film, "She's The One". Yes, a guy like Wacky can keep his girl best friend's deepest, darkest secret, provide her the support she needs on her business, treat her family like his own, and choose her above all to celebrate his every "conquest". Even so, this Wacky vibe has its disadvantages at the same time. Why? "I think this is a breakup, guys." We now conclude that breakups between a girl and boy's FRIENSHIP is possible! Meet Bea's new movie character, Ali, in Paul Soriano's "First Love" this coming October 17. Get to know her heart's desires as she seizes every moment in her life with Nick, played by the Aga Muhlach. Joining the cast are Sandy Andolong, Albie Casino, Edward Barber, and more!